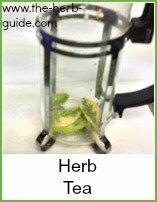 A herbal sleep remedy is better for you than reaching for a chemical cosh. Some prescription drugs can leave you feeling like you've woken with a hangover and feeling remote all day. Here are 6 of the most common and easiest to source natural sleep herbs. This will make a relaxing and sleep inducing nightcap. Quite gentle, but if you're only having mild sleep problems, then it may be enough. As a tea, you can drink a cup about 1 hour before bedtime or add it to a bedtime bath. It can safely be given to babies from about 6 months old, but do consult your doctor. It is also reputed to help with the pain of teething. This has many uses - it's used as the basis of gripe water for babies and has long been given to restless babies to help them become sleepy. I wouldn't advocate this without consultation with your doctor. 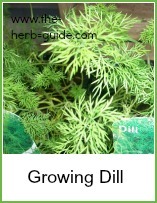 However, for adults, take a spoon of dill seeds and infuse them in warm wine. Leave for about 5 minutes, strain and drink to help you sleep. 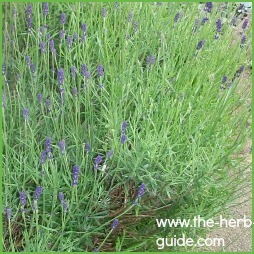 The essential oils in lavender flowers have a soothing effect, which calms nerves, relaxes muscles, eases anxiety and promotes sleep. It has been used since Roman times. 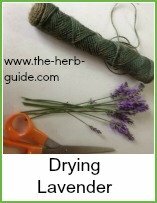 You can either add a few drops to your bath, your pillow or take a cup of lavender tea made from flowers and leaves about one hour before bedtime - or do all three! This has many properties and is used by some herbalists to treat drug withdrawal and delirium tremens (alcohol shakes). Take one cup about an hour before bedtime it is a good remedy for anxiety and tension as well as insomnia. This soothes the nervous system and is very effective at promoting sleep - just take one cup before you go to bed. It is safe to take with alcohol and has none of the next day problems of chemical drugs. It will calm anxiety, nervous tension and irritation. A herbal sleep remedy is gentler on your system than chemicals.